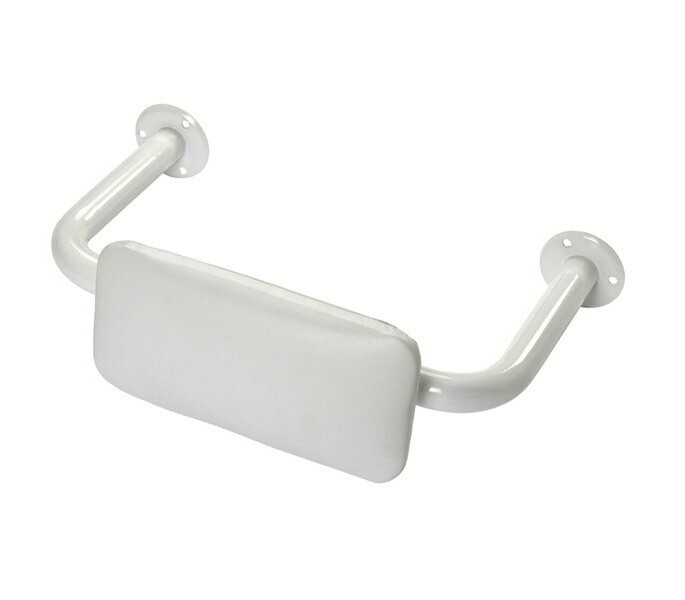 This disabled toilet backrest is manufactured from grade 304 stainless steel, a high quality material and is finished with a white powder coating for a clean finish. 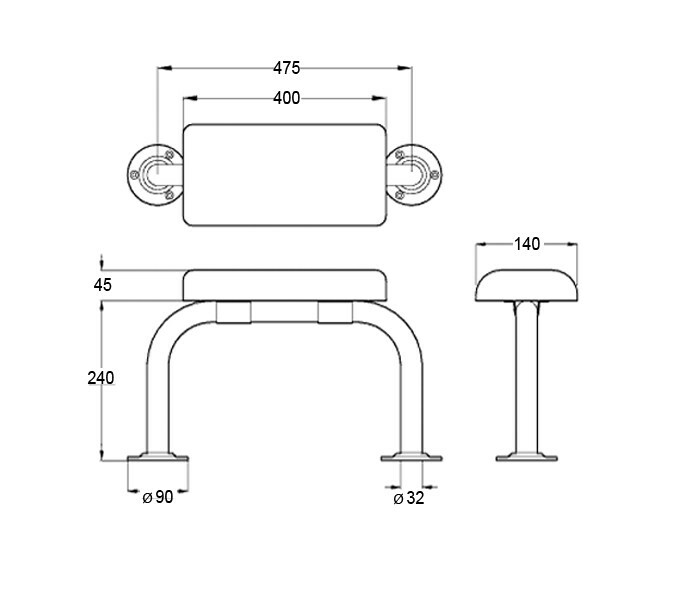 The cushioned toilet backrest can accompany the rest of our Document M pack range in a disabled bathroom or toilet. 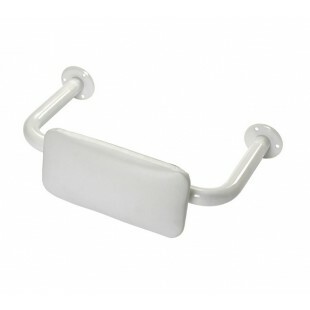 The toilet backrest is supplied with fixings for reinforced walls.